Let’s Bust A Few Myths! Busting Myths – Enagic® Style! It’s time to set the record straight. 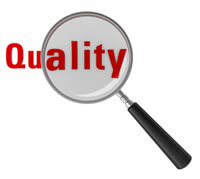 You may have read various claims made by competitors in an effort to dissuade you from the Truth. It’s important to note that when you want true quality ionized drinking water, there’s only one place to get it… Enagic®! 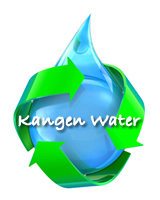 A Japanese company and the rightful owner of the trademark and technology that has been creating this well-known and highly sought after water since 1974! Let’s bust a few of these silly myths! Nope! 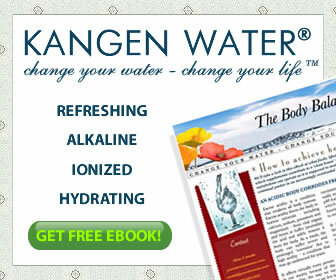 Enagic®’s Kangen Water® is the real deal and nothing else can compare. These solid, dipped, titanium plates are coated in medical grade platinum, unlike many of the cheap Korean made imitators who use a simple spray. To understand the vast difference between these two processes, imagine you’re spray painting. The paint may go on unevenly and often miss areas all together. But if you dip the item into the paint, you would know for sure no spots were missed and the paint was coated evenly. While Enagic®’s plates are unrivaled in quality, they are also unrivaled in size, as they have a surface area that is larger than any other machine on the market. Enagic®’s plates are a whopping 4X larger than that of the main competitor! Having more surface space and using patented materials, and the highest quality processes insure Enagic® sets the standard in water ionization. Definitely not! 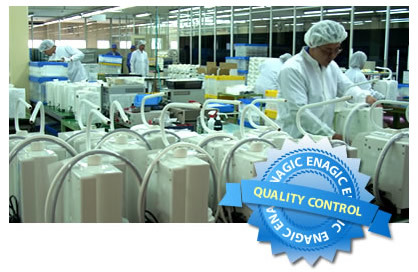 Every Enagic® Kangen Water® machine is handcrafted and inspected, guaranteeing the product you receive is top of the line. Absolutely no mass production! In fact, in the unlikelihood your machine needs service, Enagic® will trace it back to the person who crafted it to insure it is fixed forever. Each machine can last well over 15 years even with daily use! Plus, Enagic® machines produce a total of 5 waters that can be used for various purposes around your home or business, including drinking, cooking, beauty, and cleaning. Wow! Consider this myth busted! 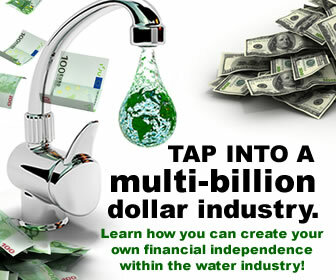 Enagic®’s business model is US-Patented and is changing the future of direct sales marketing! 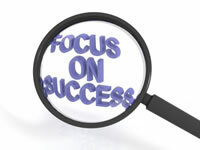 They have found much success with their unique referral-based marketing. What better way to share the good news of this life-saving find than through word of mouth, person-to-person, human-based marketing? Imagine this: Your friend knows you love pie. He tells you he has found the best pie in the world and wants you to try it. Because you trust his opinion and knowledge, you would probably go out of your way to sample it, right? However, if you stumble upon an advertisement from a random restaurant claiming they have the best pie in town, you’re likely to walk right by and consider it nothing more than your typical over-embellished advertisement. Person-to-person marketing is irrefutably one of the strongest ways to spread the word! Plus, you have the pleasure of knowing that you’re not just “hocking the next big thing” that only gives temporary results. You will have confidence because the product you’re representing can and will change people’s lives forever! Doesn’t this sound like something you would like to be a part of?